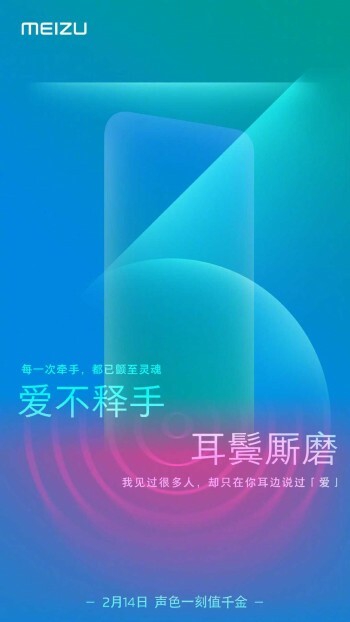 Just to make the valentine’s day more special, Meizu has organized an event to launch its high-end flagship device. Just recently, Meizu Note 9 has appeared on TENAA. 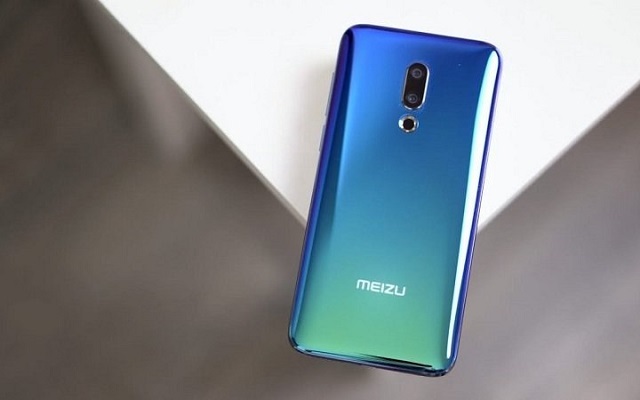 Now the official teaser of the device has revealed that Meizu has arranged an event on 14th February to launch Note 9. The teaser has a silhouette of a phone, along with the number “3” which is simply how many days are left until the unveiling. The Meizu Note 9 will also be named as M9 Note in some markets. The phone may feature the Samsung GM1 camera sensor that is available on smartphones like Samsung Galaxy A8s. The camera sensor is inferior to the Sony IMX586 48MP sensor so it can capture 48MP photos in HD mode by interpolation.